Voted Best Realtor in Wise County for 2011-2016 & 2018-2019!!! 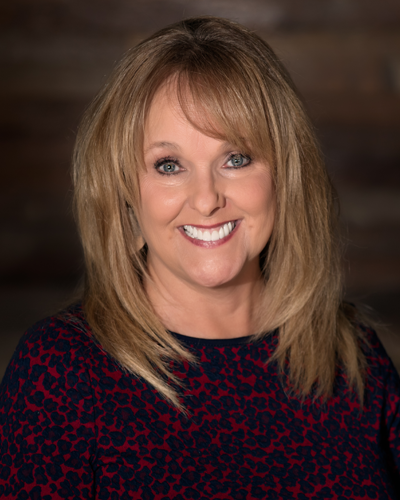 Lisa G. Caraway, has over 37 years of residential and commercial real estate experience, specializing in commercial construction, income producing, multi-family, and residential subdivisions. Lisa and her husband Gary were both raised in Wise County and have three sons – Eric, Jace, and Cason.